More interesting, to me, is his invention of film formats and projection technologies to create immersive cinematic experiences. Trumbull pairs high-frame rates and huge theater screens to make movies look far more realistic and thus draw audiences deeper into the action and stories. He has also developed a special movie theater where he can show his movies and amplify their immersive effects. He calls the movie process Magi — a play on the word “magic” — and the theater “Magi Pod”. Last month, I visited the theater and watched Trumbull’s demo movies. The experience was difficult to express in words, but I tried to describe it in this article, which was just published on MIT Technology Review’s website and will appear in the November/December 2016 issue. 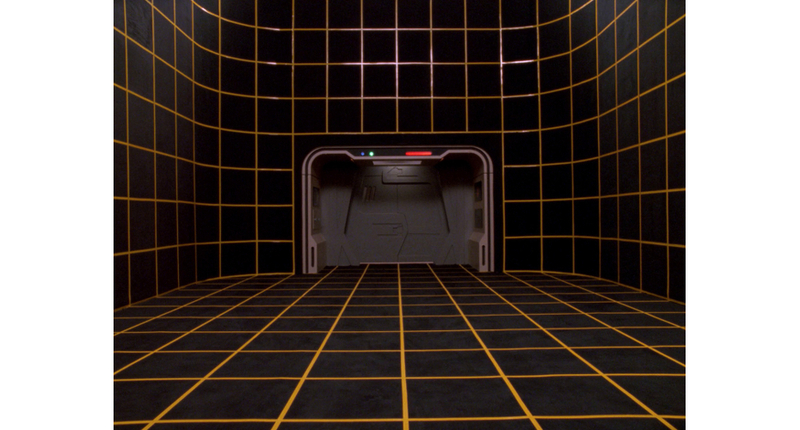 One way to think of the Magi movie + Pod theater is as a real-life version of a Star Trek holodeck. It’s a comparison Trumbull likes to make himself and I found it apt, given his work on the first Star Trek movie. Perhaps the most amazing aspect of Trumbull’s work is that he does it by himself (with the help of a small crew) since he lives in the Berkshires, in Western Massachusetts, and isn’t affiliated with any Hollywood studios. He’s been on this mission since the 1970s, when he first experimented with high-frame rates using celluloid film, and he keeps going because he believes audiences will prefer the Magi way of showing/watching movies, once they experience it. Bringing Magi to the masses requires investors, so it might never happen, but Trumbull’s trying his utmost to commercialize it. I don’t have a particular interest in cinematic technology, besides loving movies, but I found Trumbull — and his quest to bring a sense of magic back to theaters — truly compelling.